If you are under 18, the guardian's permission is required to shop with us. You must, by law, agree that we process data about you. Hogsta Ridsport will not allow any third party to access your information without your approval. You are entitled to view the information stored about you. 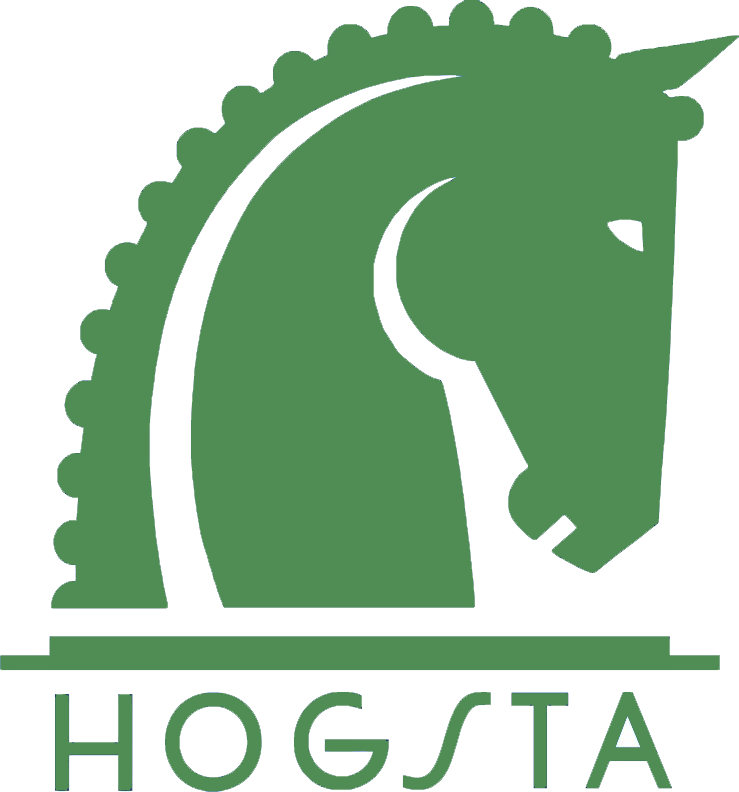 Hogsta Ridsport reserves the right to print errors that may be found on the website. We do not guarantee that the pictures accurately reflect the actual appearance or color of the products. Free shipping within Sweden, when you purchase for over 900 SEK. FYI, Free shipping does not apply to some goods, for example horse feed! For other countries, your package will be sent at an average cost for each country. Usually, we ship your goods the day after you make your order. We use DHL and Posten Varubrev and My Pack Collect when we ship goods in Sweden. Once the package has arrived at your place of delivery, you will receive a notification from DHL via SMS that the package is available to collect. Varubrev will be placed in your mailbox if it can fit, hang on the door or reach Posten's delivery center. If your phone number is missing, the notification will be done instead via email. Since the notification has been sent, you have 14 days to pick up your package. If the package is not collected within that time, it will be returned to us. We charge 200 SEK for shipping and handling costs for unpacked packages!